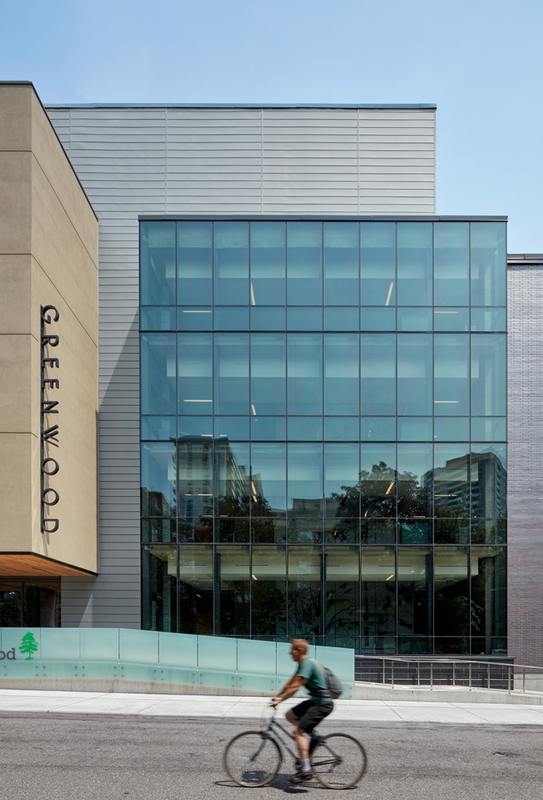 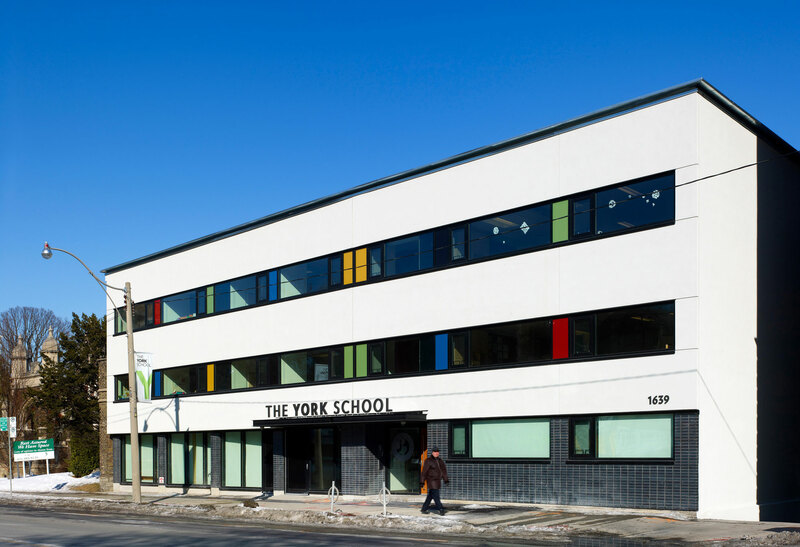 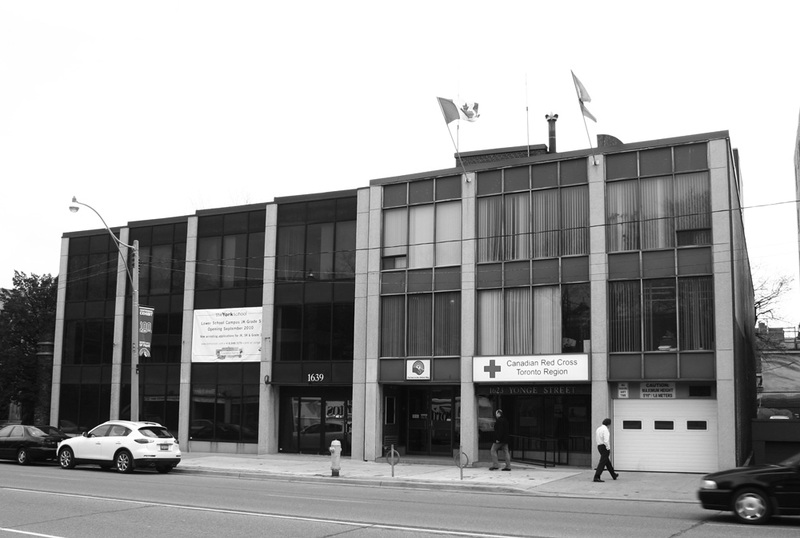 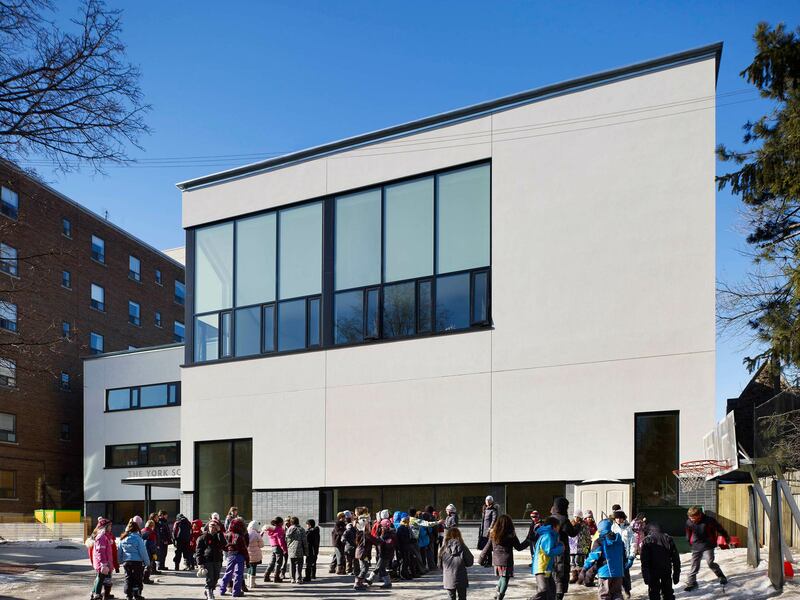 The York School Redevelopment is a transformational project that radically improves the quality and character two highly constrained, urban campuses in downtown Toronto. 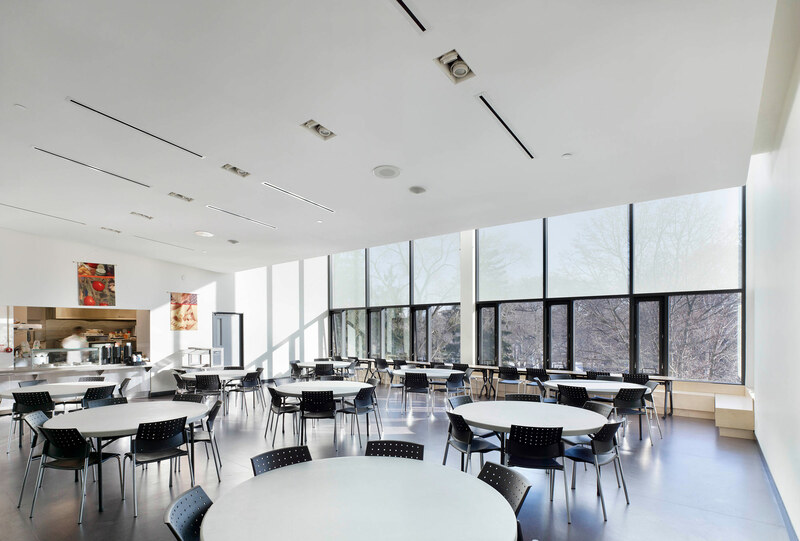 The newly adapted Junior Campus features bright, contemporary spaces flooded with natural light and a variety of unique views to enrich the emotional and physical well-being of students and faculty. 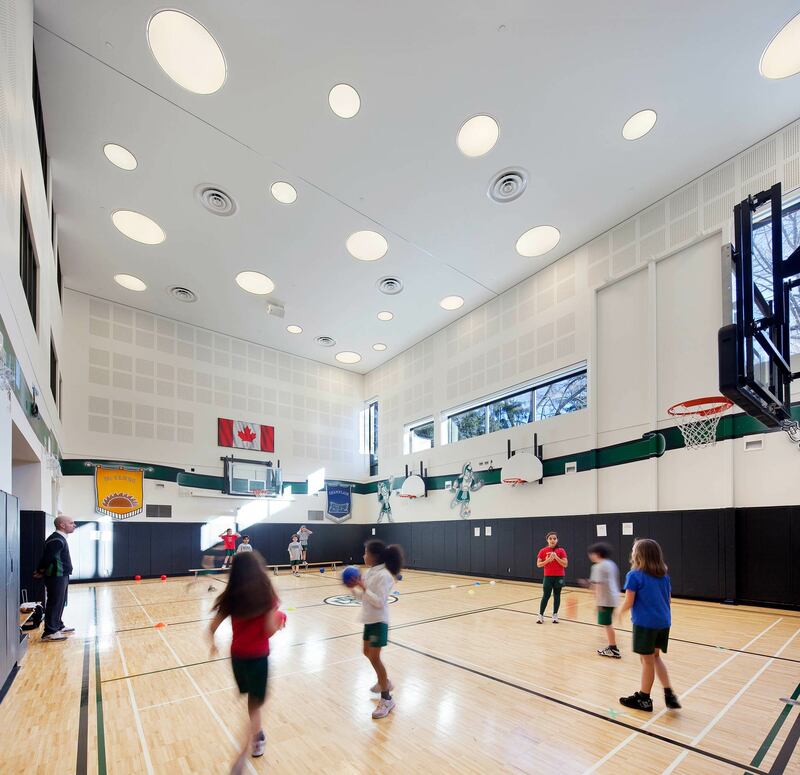 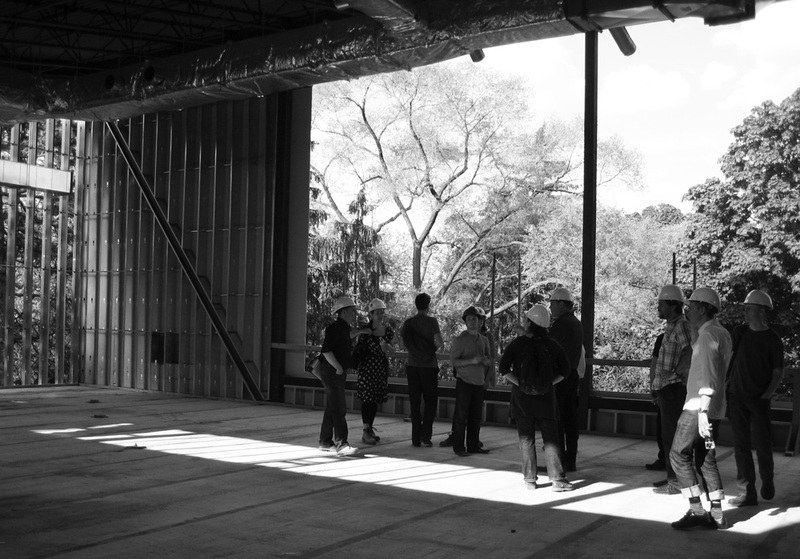 Among them, the new Living Room, the Library, the Dining Hall and Gymnasium are rich, adaptable spaces that welcome formal and informal social and sporting events for students, staff, parents and community members at large. 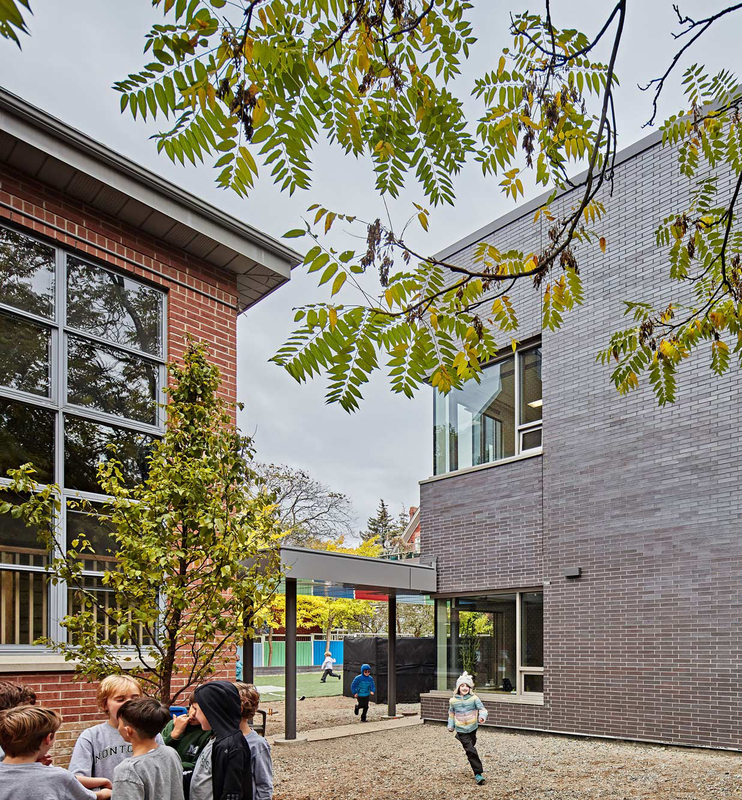 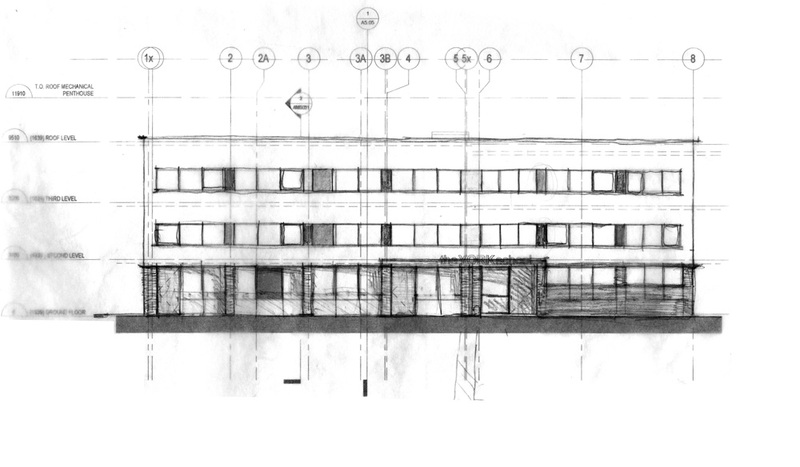 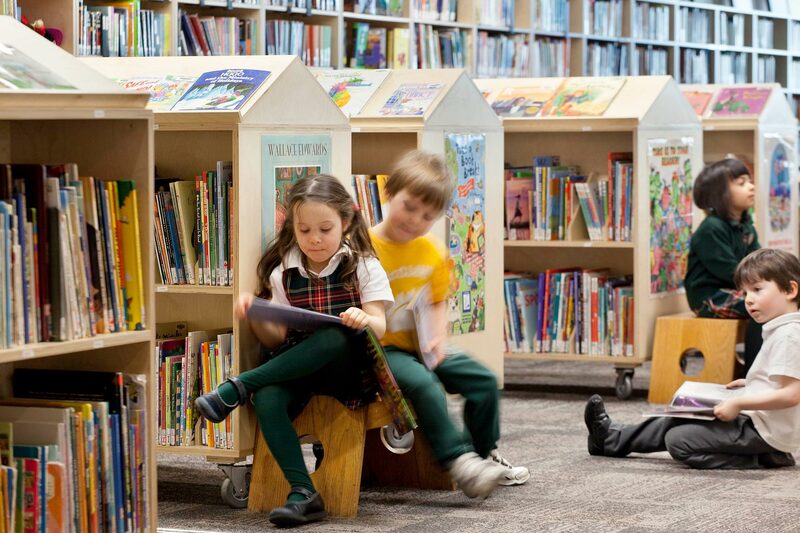 Innovative planning locates classrooms around a central hall, which not only serves as cloakroom but informal teaching area and alternate play space during inclement weather. 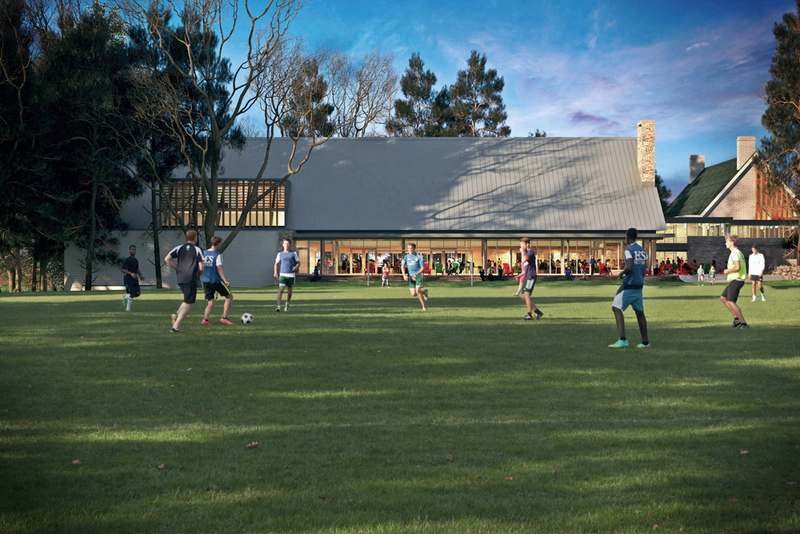 Senior Campus offers a similar quality of space to the Junior Campus. 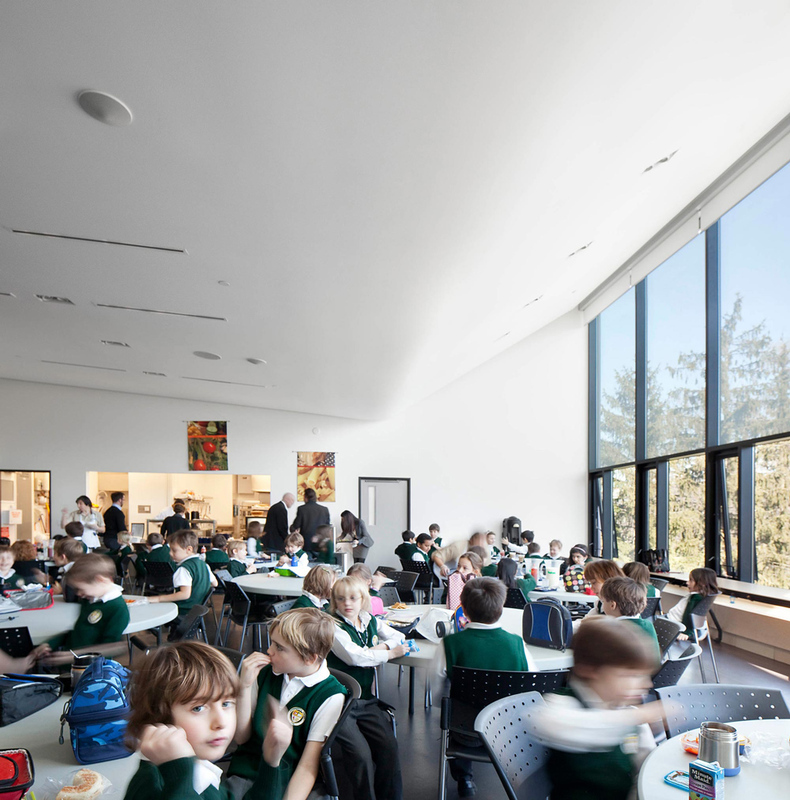 A series of phased alterations yield a newly renovated main entrance and lobby, a large Learning Commons with fireplace, a feature staircase with a spacious landing for informal performances and presentations, a café and lounge for student dining, a fitness centre, music and band studio, computer and science labs, administrative offices and meeting rooms, a wellness centre for resource workers, as well as multiple technology-enabled classrooms. 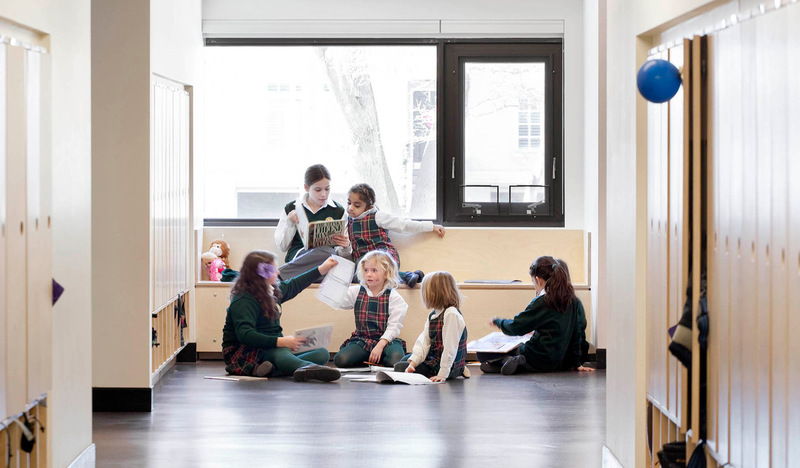 Reconfigured plans use interstitial spaces like corridors, hallways and common areas with transient identities to increase informal learning spaces without losing formal teaching spaces.